And so it begins. A new season, a new squad, a new superstar but still the same goal: To lift the trophy that’s eluded us for the best part of 20 years – The Champions League. 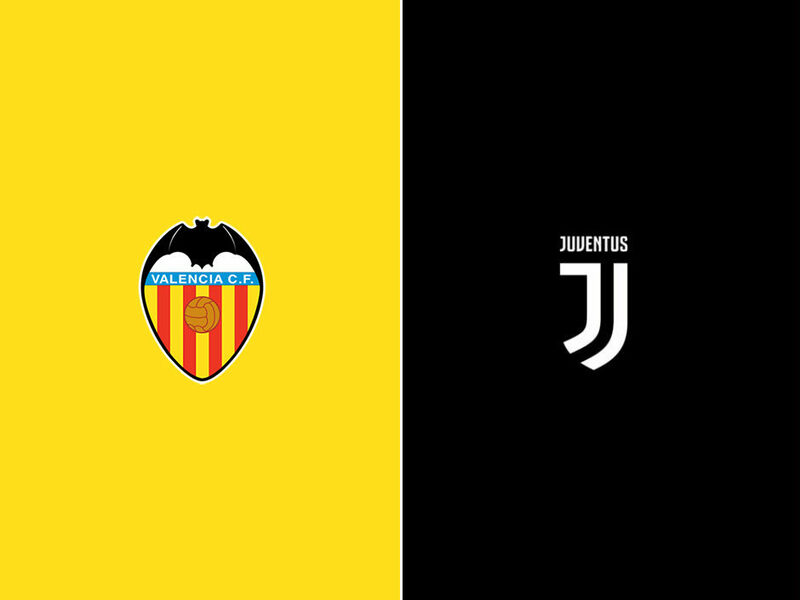 There’s an argument to be made for Juve having lucked out this time round, drawing Valencia, Manchester United and young Boys in the group stages. All are perfectly winnable games, but European matches are best taken in isolation from domestic performances. 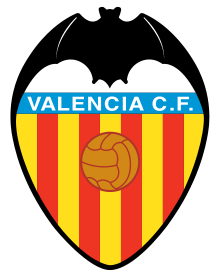 Valencia’s poor form of late could easily be put behind them, were they to turn in a display against Juventus in a game like this. Overconfidence hasn’t served us well in the past and perhaps memories of Madrid and Cardiff are still too raw for me to feel overly optimistic at this early stage; Better to take each game as it comes and not get too far ahead of ourselves, despite the incessant chatter from around Europe that puts Juve at the top of the list to hoist the big-eared one. 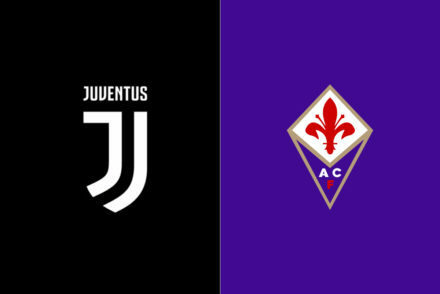 The first four league games have suggested that we’ve still a way to go until we hit our best form and while the performances haven’t been scintillating, Juve have done enough to build up a three-point lead at the top of the table. The complaint from many Juventini seem to be leveled directly at Max Allegri and his brand of football, which has in turn been labelled as uninspiring, boring and result-orientated. 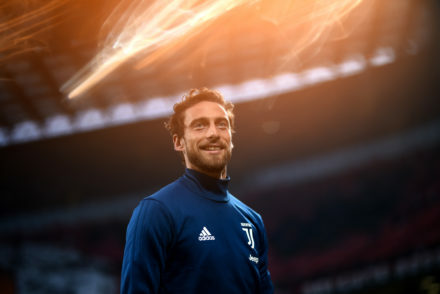 Perhaps the Champions League will be a chance to see a different side of the Juve team – One where we throw caution to the wind, attack at will, explode down the flanks and correctly utilise the skill-set of Ronnie to devastating effect. We’ll see – A rather long-winded way for me to say: ‘keep the faith’ – there’s plenty of time yet for the team to find their collective tempo and turn on the style. Granted, we’ve waited the best part of a year and a half to see Juve throw off the shackles, but i retain high hopes for the team to finally click into place and start playing at a faster tempo. We have the component parts, we just need to get them in right order. Andrea Barzagli and Mattia De Sciglio are both injured and didn’t make the squad list for Valencia while Paulo Dybala has a contusion to his left-foot but it’s not thought to be serious. Douglas Costa has learned his fate: A four-game ban for a reckless and out-of-character moment where he was caught spitting at an opponent. Despite the usual meltdown that accompanies any sanction or punishment related to Juve, Allegri and Giorgio Chiellini have both backed the player in their pre-game presser, insisting he has learned from a stupid mistake. I think it’s important he gets some support from his teammates, given the overblown reaction in the Italian press and beyond. The mister all but confirmed that Chiellini will be partnered by Leonardo Bonucci but there may be a shake-up in the full-back positions which could lead to Joao Cancelo playing on the left and Juan Cuadrado on the right. Much will depend on Alex Sandro, but it makes more sense to start him in a game of this calibre, even if he might not be at his very best. Allegri has suggested that he will only pick one of either Dybala or Mario Mandzukic which could mean the inclusion of Federico Bernardeschi on the right with Ronaldo inevitably slotting in on the left. There was a hint that it could be a two-man midfield but I suspect the boss was trying to cryptic – A three man midfield has worked all the better in recent games so I think we’ll see Sami Khedira, Miralem Pjanic and Blaise Matuidi in the centre of the pitch. 4-3-3: Szczesny; Cancelo, Bonucci, Chiellini, Sandro; Khedira, Pjanic, Matuidi; Bernardeschi, Mandzukic, Ronaldo.